Magnetic Mini Blinds … Not As Handy As I Thought! Magnetic mini blinds was my easy answer last year … until I learned an expensive lesson. 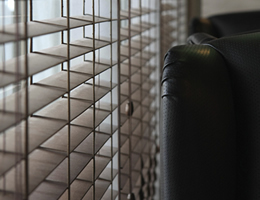 Window blinds can be an inexpensive home purchase. However some see them as an expense that they would like to avoid at all costs. 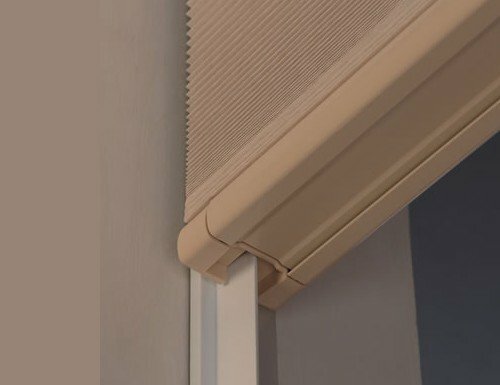 Don't miss the entire point of purchasing good, quality window blinds! They're not just a design expense. They're more like a good investment home improvement. Properly installing window blinds is impossible if the process didn't begin with proper window measurement. Sadly, many novice shoppers fail to recognize the importance of measurements until it's too late. JC Penney blinds are often on the list of stores to shop when people are looking for affordable window blinds. The company has been around for quite a long time which gives them an advantage and consumers trust the name. They expect high quality window blinds at a "steal" of a price however that isn't always the result. The "brand" you recognize isn't always the best option.